among them 3 albums of relaxation music with New Age style, produced with instrumental Piano & vocal songs, and A cappella, and more compositions with Pop soul alternative and Rock Folk style. 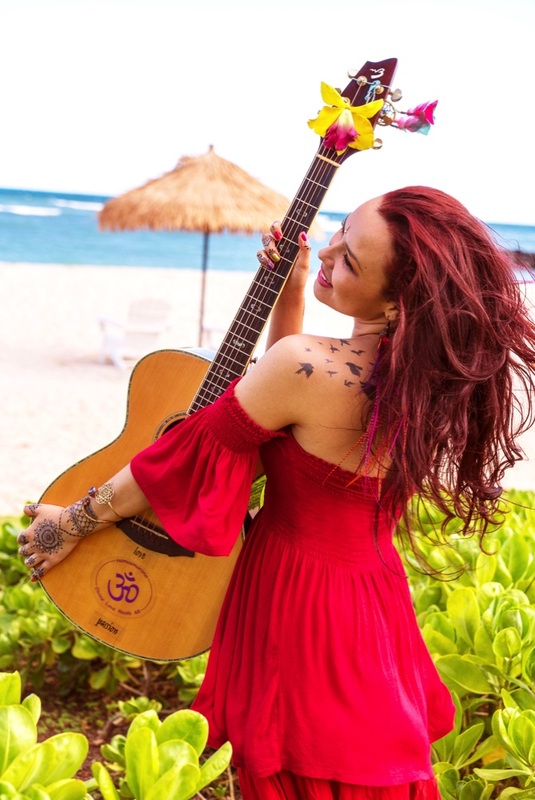 She lives and works in honolulu hawaii, and is a part of the live music entertainment scene with nightlife on the islands. Honolulu Nightlife has a similar venue and jazz club atmosphere as new york and los angeles. Kiana Luna can sing a range from Nashville style Country ballads to soothing ambient angelic wedding music. She loves to perform and dance under the luna moon on the beach right by the ocean. 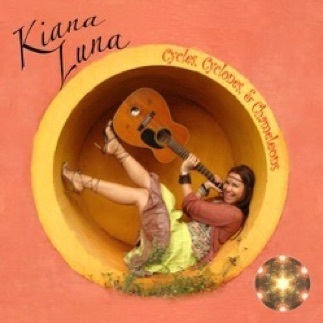 Kiana Luna is a Japanese American singer songwriter who has a unique voice, who has written and produced 8 Albums, 2 EP and 6 LP.